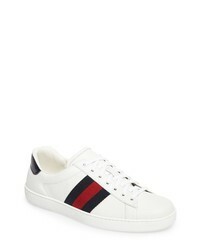 Gucci New Ace Clean Sneaker $580 Free US shipping AND returns! 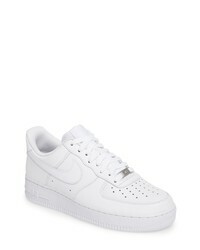 Nike Air Force 1 07 Sneaker $90 Free US shipping AND returns! 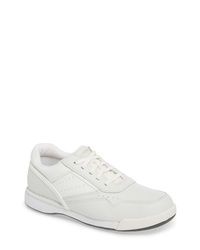 Blackstone Pm56 Low Top Sneaker $198 Free US shipping AND returns! 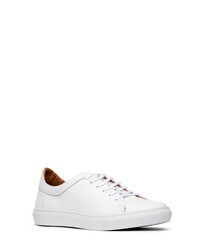 PLAE Mulberry Low Top Sneaker $160 Free US shipping AND returns! 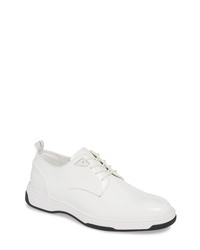 Rodd & Gunn Windemere Sneaker $178 Free US shipping AND returns! 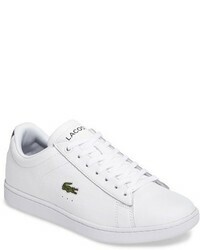 Blackstone Pm41 Low Top Sneaker $195 Free US shipping AND returns! 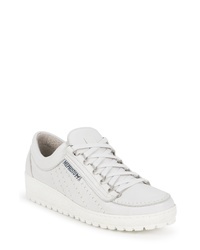 Calvin Klein Patsy Sneaker $140 Free US shipping AND returns! 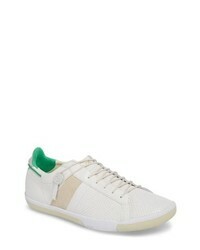 Dunham 8000 Uball Sneaker $130 Free US shipping AND returns! 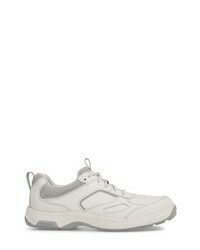 Rockport M7100 Prowalker Sneaker $55 $90 Free US shipping AND returns! 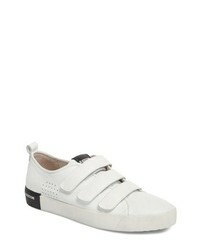 Robert Talbott Hudson Sneaker $195 Free US shipping AND returns! 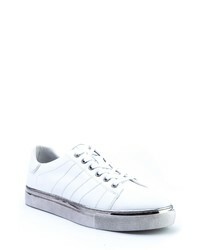 Mephisto Sneaker $269 Free US shipping AND returns! 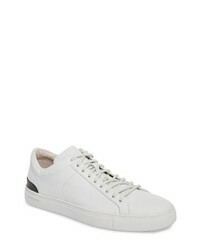 Badgley Mischka Brando Sneaker $158 $265 Free US shipping AND returns! 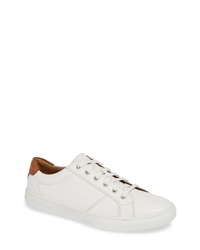 White Leather Low Top Sneakers at Need Supply Co.